Welcome to ECG's monthly newsletter, providing insights and advice about all things HR! We are proud to announce that ECG has just completed the 2015 Hospitality Industry Benefits & Compensation Survey for the Monterey-Carmel Areas. A total of 3,180 guest rooms with an employee population of 3,138 participated in the survey this year! We are now moving forward with the Nashville, TN Hospitality Industry survey and look forward to providing those properties with the compensation intelligence needed to attract great staff and remain competitive within their industry. Nashville results should be available mid August, 2015. We continue to offer the HR Integrity Hotline, allowing employees a safe and confidential venue to share their complaints. 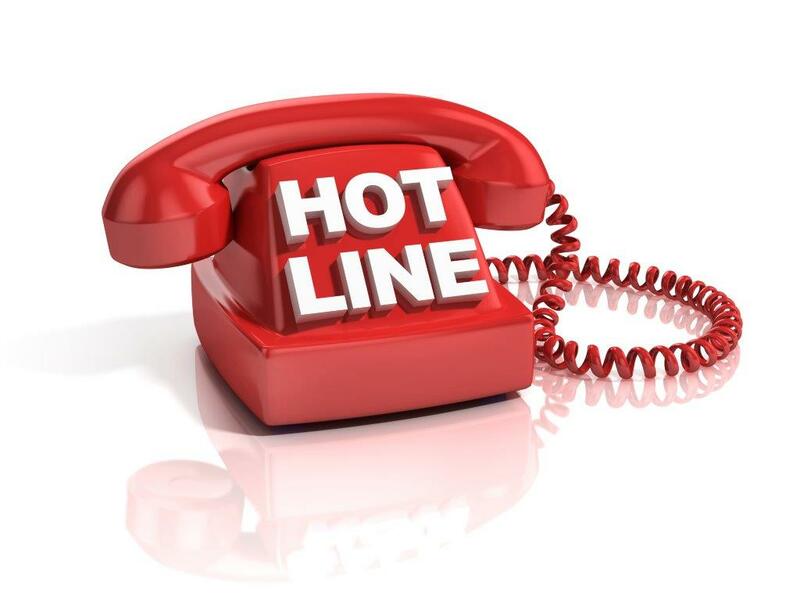 Our toll-free number Hotline is now available to a number of companies and is a great way for our clients to avoid litigated claims by addressing their employees’ concerns quickly. We answer calls immediately, or within 24 hours of receipt on weekends and relay information to our client’s designated representative. For more information, please don’t hesitate to contact us! ECG is honored to be associated with the Burbank Bob Hope Airport. We have been providing human resources consulting services for the Airport for the past four years, since 2011. Although over 90% of our business comes to us through referrals, the principals at the airport found us online, as they were seeking an HR consulting firm close to the airport, and we have been working for the Burbank Bob Hope Airport ever since. 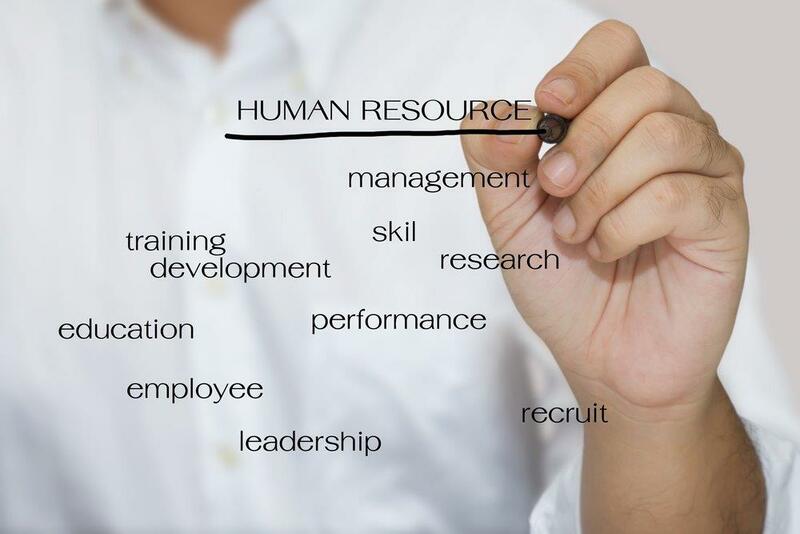 We provide human resources consulting services and leadership training on an as-needed basis. This year we will be working closely with their Human Resources Director, providing a comprehensive training plan for their management staff. The airport is owned and operated by the Burbank-Glendale-Pasadena Airport Authority, which was created under a 1977 joint powers agreement. Opened in 1930, the Airport has since experienced a number of name changes, and was previously known as United Airport, Union Air Terminal, Lockheed Air Terminal, Hollywood Burbank Airport, and Burbank-Glendale-Pasadena Airport. 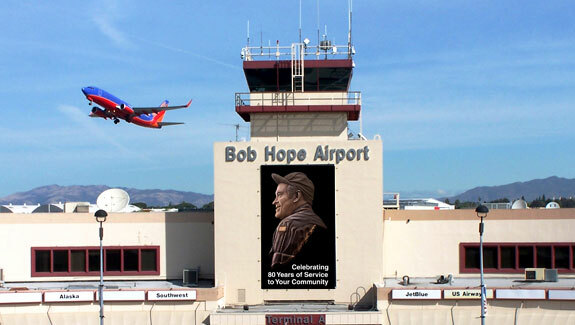 In 2003, the Airport was given its current name, Bob Hope Airport, in honor of the late film star and USO performer Bob Hope, a former resident of the area. The Airport covers 610 acres and has two asphalt runways. In 2014, the Airport opened its new $112 million Regional Intermodal Transportation Center (RITC) at the corner of Hollywood Way and Empire Avenue. The RITC, which houses 11 on-site rental car companies and a ground-level public transit center, was built to withstand and be operational after major earthquakes. The Burbank Bob Hope Airport is served by eight commercial airlines: Alaska, American, Delta, JetBlue, SeaPort, Southwest, United, and US Airways. These airlines fly to 14 nonstop domestic destinations from Burbank, including Oakland, San Francisco, Las Vegas, and New York City; last year, the Airport served 3.8 million passengers. For the residents of Burbank and its surrounding cities, the Burbank Bob Hope Airport is a great alternative to LAX! HR compliance: Reporting new employees All California employers must report new or rehired employees who work in California within 20 days of their start-of-work date. Employees who are rehired after being absent for 60 consecutive days also fall under this requirement. What you need to know. Employee rights: Unpaid family leave (FMLA/CFRA). Any employer with at least 50 employees must comply with FMLA. The Family and Medical Leave Act (FMLA) and California Family Rights Act (CFRA) provide employees with unpaid leave for certain family and/or medical reasons. Read more. 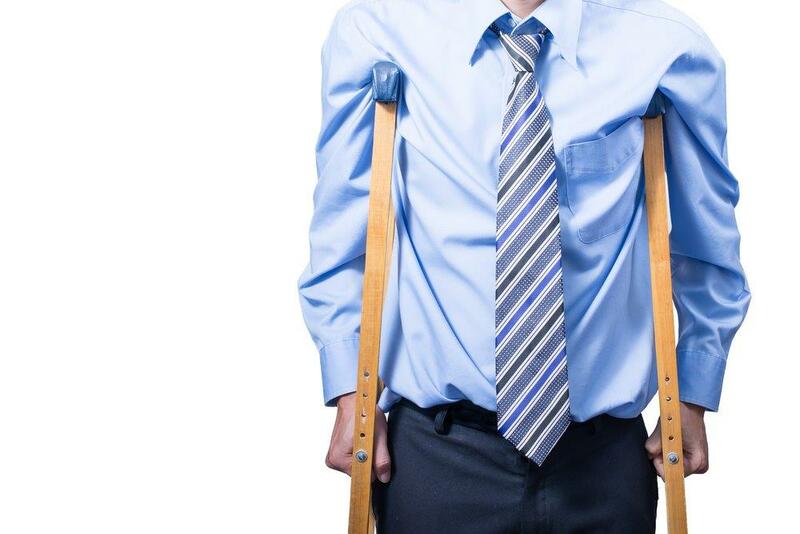 HR compliance: The importance of disability insurance. Disability insurance is paid through payroll taxes. A serious injury or illness can prevent employees from bringing home enough of an income to cover their everyday expenses. This employee benefit can provide financial security and a peace of mind when an employee is disabled. Learn more. Thank you very much for reading our newsletter; we'd love to hear from you if you have any questions or comments! And please forward this newsletter to any managers or business owners you feel could benefit from our services. We receive over 95% of our clients through referral, and we appreciate and respect the trust you place in us by referring us to others. Copyright © 2015 Executive HR Consulting Group, All rights reserved.